When it comes to wine, Hong Kong might not be in the same league as France or Italy but it boasts a collection of delicious drinks that’s unique to the city’s history and culture. Scope is celebrating 3 signature beverages that you should not miss while you're in town. Each is unmistakably Hong Kong. With every sip you take, you will feel that you can’t be anywhere else but in the Pearl of the Orient. Ask any local, they’d tell you that Yuenyeung is indisputably the most iconic drink in Hong Kong and an element of its cultural heritage. It is named after mandarin ducks, known as lovebirds (yuenyeung) which appears in pairs. The drink itself is a perfect pairing of--coffee and tea. ratio is 1 part coffee to 7 parts black milk tea. If you’re a coffee and tea lover, you will appreciate the best part of both worlds in this caffeine-loaded energy drink! It’s perfect for all-nighters, late nights or as a morning pick-me-up. Coffee experts and tea connoisseurs, roll your eyes as you might at this seemingly sacrilegious mixture but give it a chance, you might get addicted! 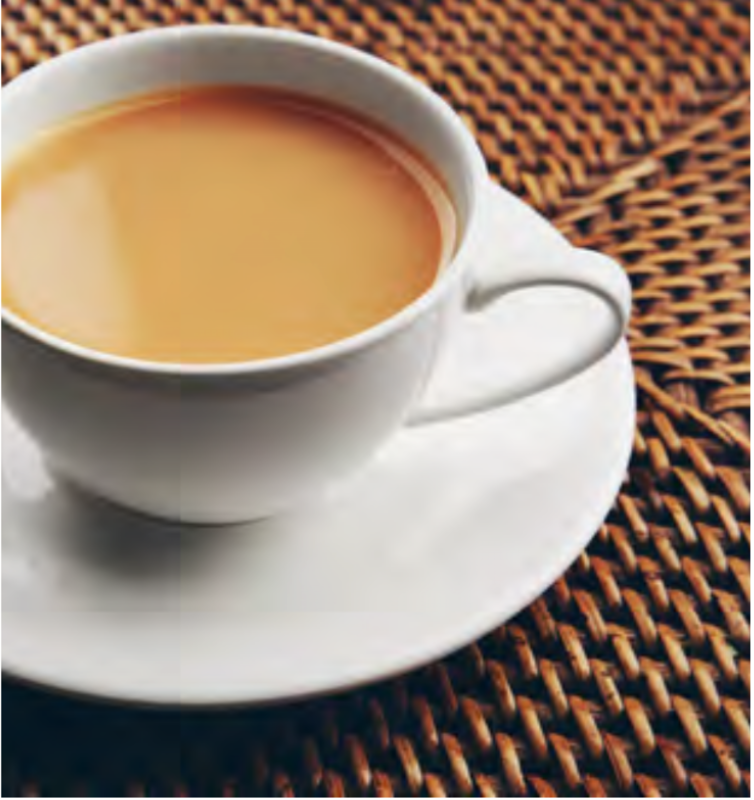 The aromatic drink harmoniously infuses coffee and tea to bring out the richest flavour from both. The result? A smooth and creamy yuenyueng, delicately sweet with a faintly bitter aftertaste. Try it and you will taste a miraculous marriage between two drinks that many people can’t live without. Summer in Hong Kong is suffocatingly hot. You could easily get a heat stroke if you’re not careful. To stay hydrated, many Hong Kongers opt for freshly squeezed juice. Sugarcane juice is a good choice. glucose to help us through those hottest hours of a sticky summer day. 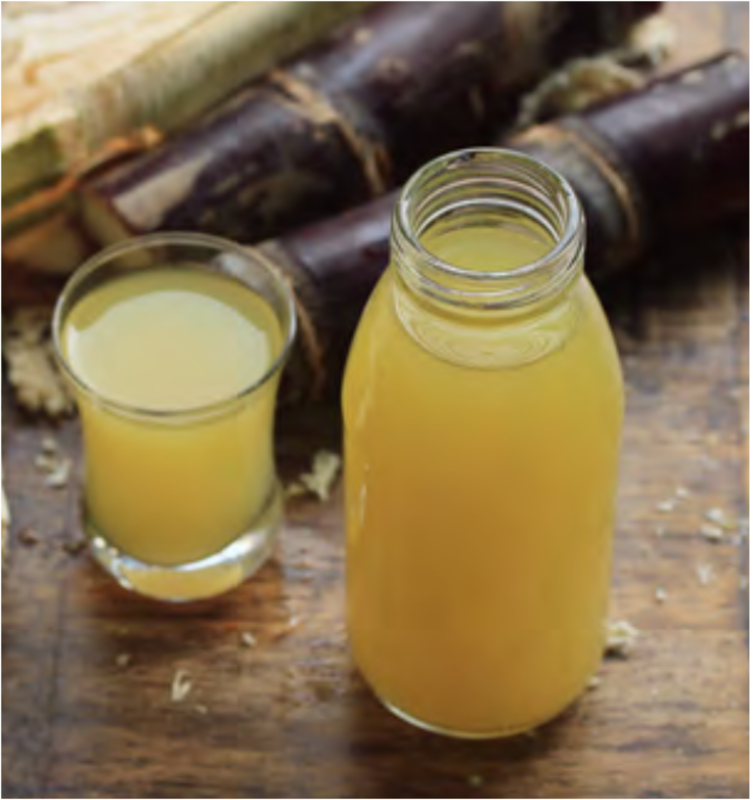 While sugarcane juice is not unique to Hong Kong, what is unique about Hong Kong sugarcane juice is that it is extracted from previously steamed pressed sugarcane. The shop that started this tradition is Kung Lee Authentic Sugarcane Juice. Opened in 1948. it juices around 100 sugarcane stocks a day. They receive fresh sugarcane every morning and steam it for a few hours before crushing it several times in the mill to make sure they extract every drop of juice. They make their drinks on the spot each day to keep them fresh without preservatives. Freshness, that’s the very essence of freshly squeezed juice. Twenty-four flavour? That’s just the literal translation. 24 really refers to the number of herbs used to make this drink. 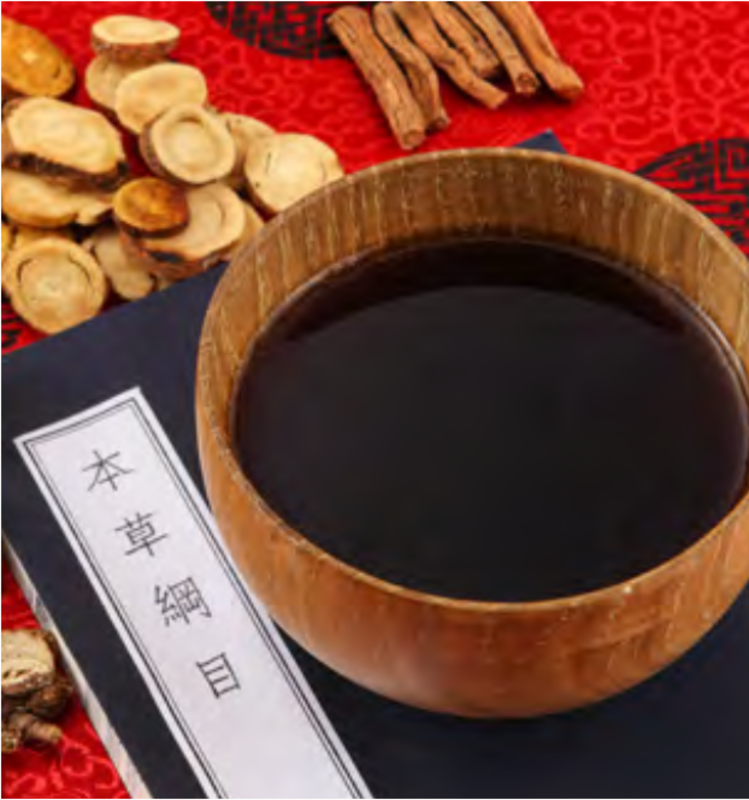 It’s a Chinese herbal tea with medicinal values. Some of the ingredients include mulberry, chrysanthemum, honeysuckle, bamboo leaf, peppermint, etc. There’s really only one flavour to this tea…bitterness. ingredients in 24 flavour/herbs tea can help clear toxins and “heat” that have built up in your body. "Heat” does not mean high temperature. It is, in Chinese medicine theory, a complicated concept. Basically, Oriental medicine proposes that every person's health is maintained by the balance of yin (coldness) and yang (heat). When this balance is upset, an individual would become sick. For example, when a person accumulates too much heat in the system, then his/her body would manifest such symptoms as a sore throat, mouth ulcers, unpleasant breath, unsightly acne, etc. How does a person become so “heaty”, a term known to almost every Chinese? Well, again, from the Chinese medicine’s perspective, all food is either of a yin or yang constitution. The method of preparation definitely plays a role in making a food “hot” or “cold”. Remember, this refers to the yin and yang theory, NOT the temperature of the food served. Food such as red meat, mushrooms, hot peppers, lychee, nuts, deep fried or roasted items are all considered “hot" (yang). When you eat too much “hot" food, you could get sick or feel generally unwell. Here is where “cold” (yin) drinks such as the 24 Herbs tea comes to your rescue. It is a powerful and effective “cooling drink that will subdue the excess heat in your body. Whether you subscribe to this theory or not, you can try this 24 herbs tea while you’re in Hong Kong. Herbal tea shop can be found on almost every street corner in Hong Kong. Each cup of 24 Herbs Tea is poured from a large metal canister into a small porcelain bowl and served at the counter where you will consume it hot (yes, temperature wise). Even if you might be skeptical about the claims of herbal tea, the experience of drinking it here in Hong Kong is likely to forge an unforgettable memory.